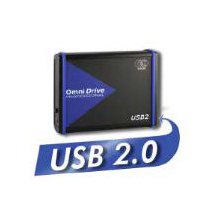 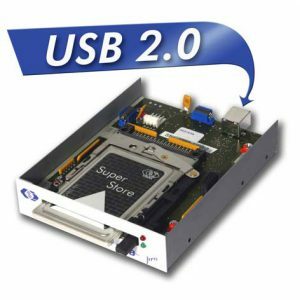 View cart “Omnidrive USB2 LF” has been added to your cart. 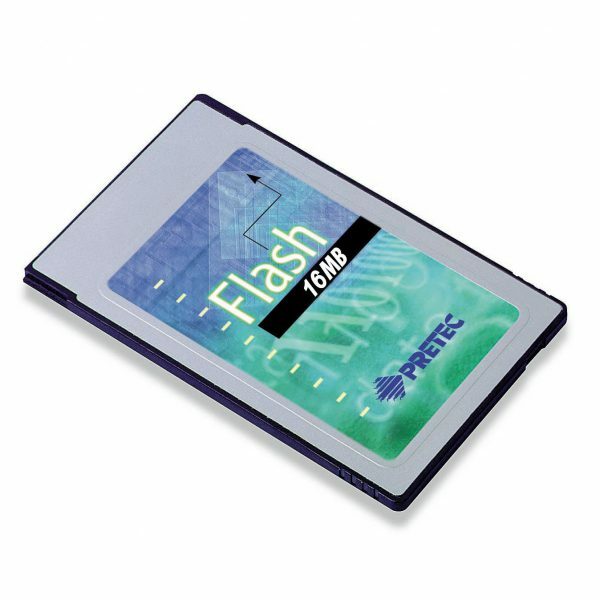 PRETEC PCMCIA Linear Flash Card Series 5 conform to PCMCIA2.0/JEIDA4.1 or PCMCIA1.0/JEIDA4.0 international standard and consist of multiple Intel’s 28F008S5 (or 28F016S5) or compatible Flash memory devices and decoder IC mounted on a very thin printed circuit board using surface mounting technology. 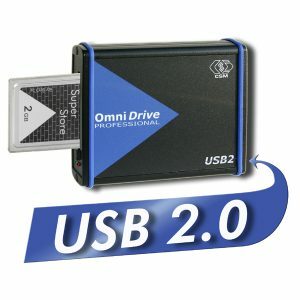 This series Flash memory cards contain 32 to 512 independent device blocks. 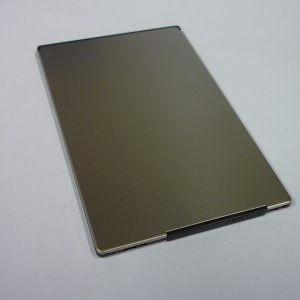 Each block can be individually erasable.